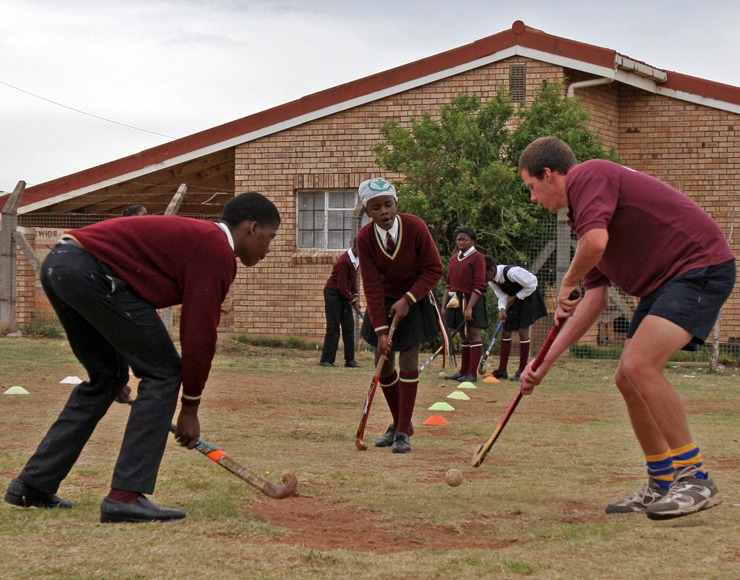 Working as a volunteer hockey coach in South Africa, you will run and supervise training and matches for local players from local townships and schools around Port Elizabeth. 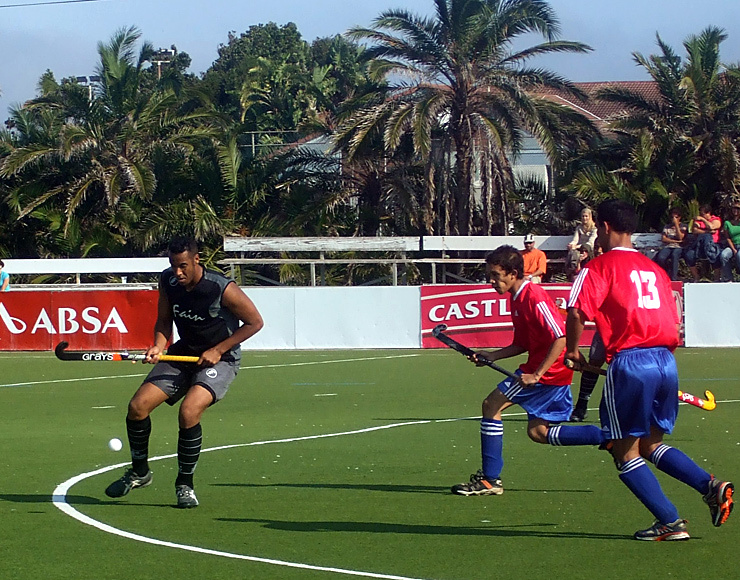 You will train players from all age groups, from junior to senior school. No matter what their age, you will find students are hungry to absorb your skills and knowledge of the game. As a coach you will be expected to tap the natural talent and enthusiasm of your students, whilst lending the structure and formation that they need to excel. 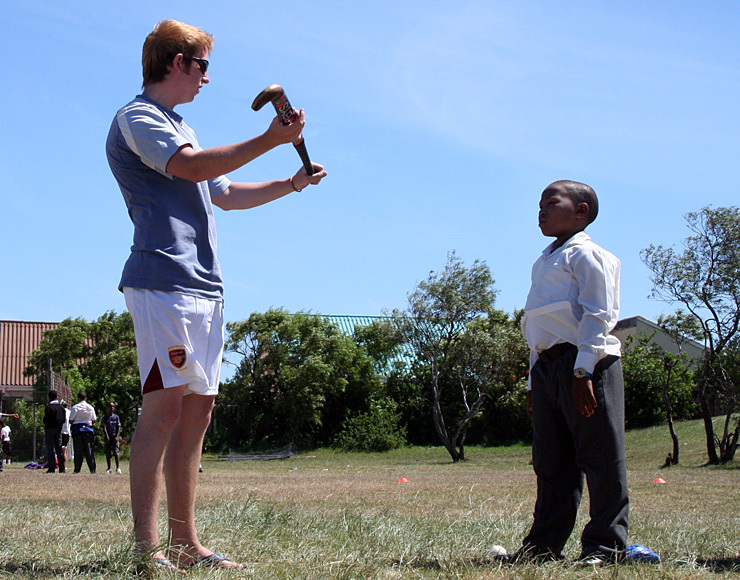 While working in South Africa you’ll be supported by our in-country team, local sports coaches and other volunteers. 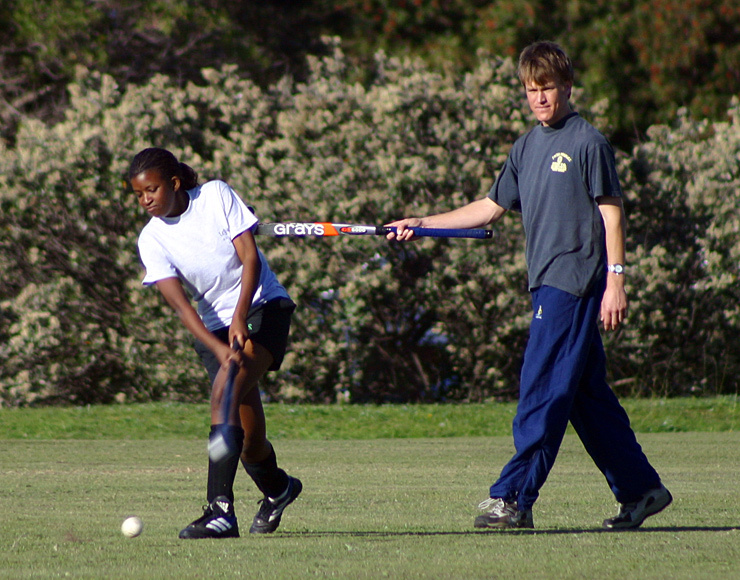 Whilst still being afforded the freedom to develop your own training techniques best suited to the players you’re teaching. Our team and the coaches will make sure you’re pointed in the right direction as well as offering training ideas and tournament concepts. 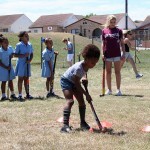 Project Type: Sports Coaching, Community Project, work with children. Location: Port Elizabeth, Eastern Cape, South Africa. Duration: 5 – 12 Weeks. Price: from £1,145 for 5 Weeks. 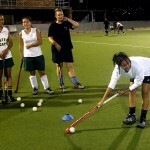 Accommodation: Volunteers are accommodated at the volunteer house in Port Elizabeth. 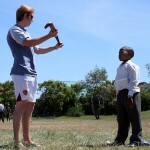 At the beginning of the project you will be asked to organise clinics and matches for the younger children, including providing them with equipment. 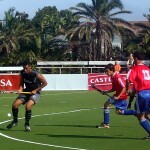 This stage is all centred around forming relationships with players and developing confidence in your own skills. Once the first stage is complete, you should be comfortable with your abilities and the area you’re working in. 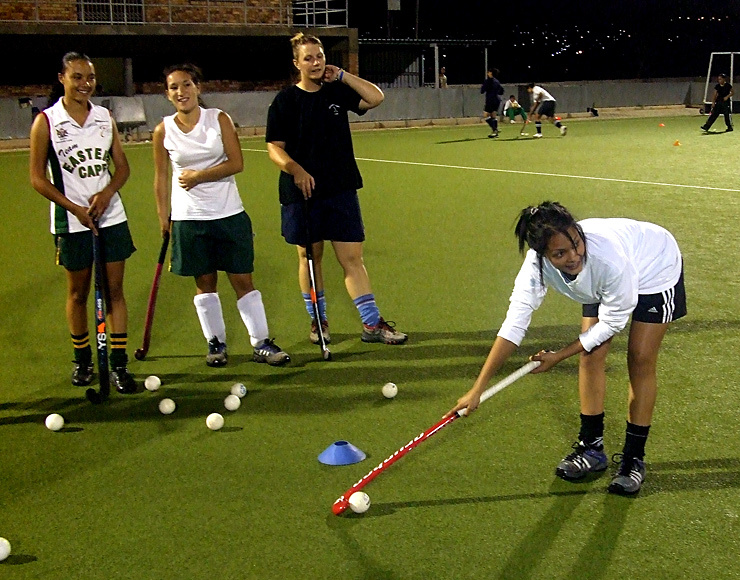 The second stage of the project begins with your planning hockey tournaments and important team-building activities. You will also serve as a part of the local scouting team, keeping an eye out for talent that may be of use to the local sports academies. 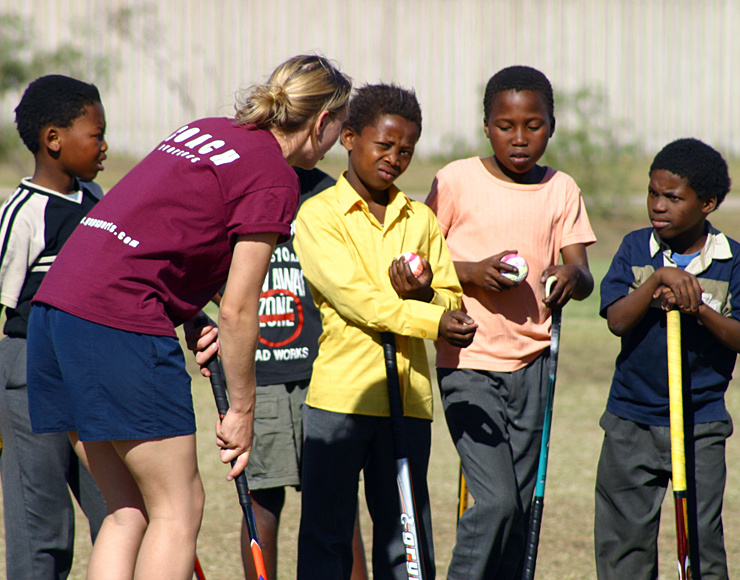 All volunteers are welcome, but this project is ideal for those who enjoy playing or coaching hockey, as the emphasis is on working with disadvantaged children using the common ground of sport. 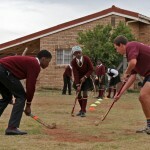 As well as giving children the chance to play the sport they love, this project also serves as an important unifier for the local community. 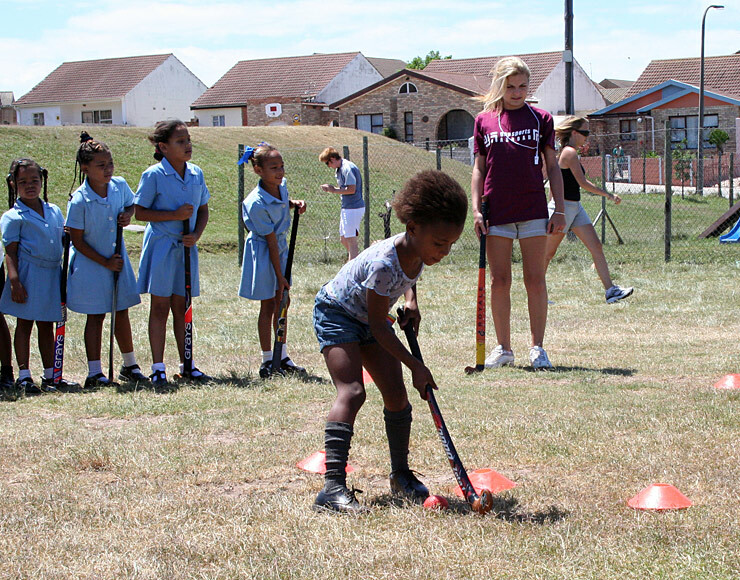 It is our aim to provide year round coverage so that all children can experience the joy of playing a sport they love, and therefore offer year round opportunities to volunteer in Port Elizabeth. If you come out in the holiday period, we have opportunities at holiday camps, which will differ very little from the work you would do for schools, apart from the fact you have the choice to coach other activities as well as hockey if that appeals to you. 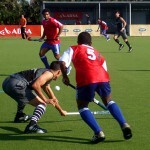 – Hockey coaching, including club training and match playing. – A Visit to Jeffrey’s Bay. 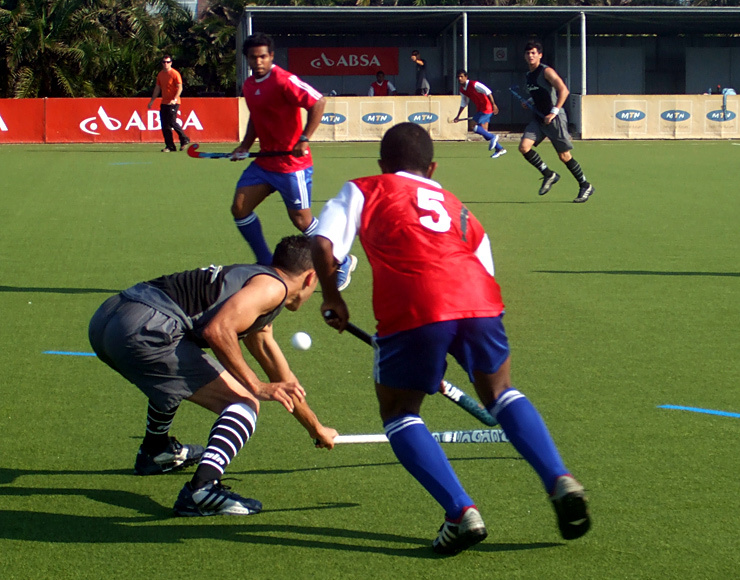 Sport in South Africa is unfunded, and hockey receives less funding than more popular sports like rugby, football and cricket. 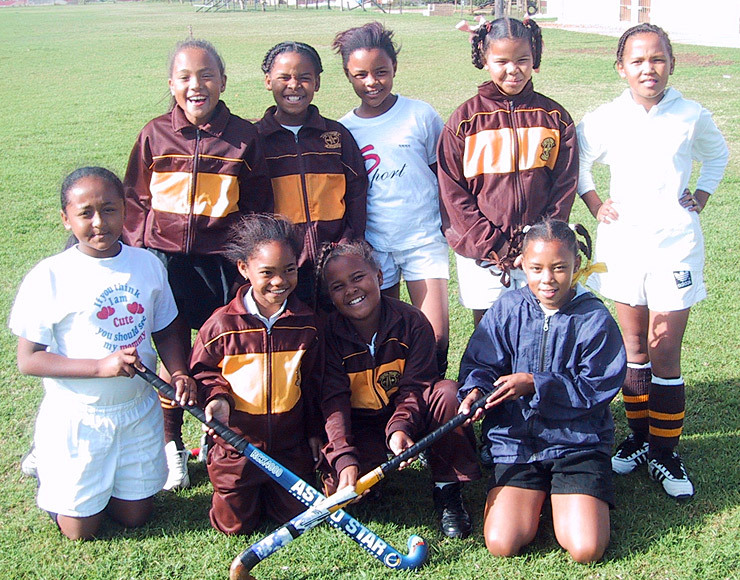 As a result, opportunities for local children to develop their hockey skills is severely lacking. 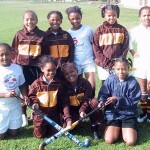 Equipment and coaching are costly, so by acting as a part of this program you will make a huge difference to the growth of the sport, as well as the lives of the children involved.